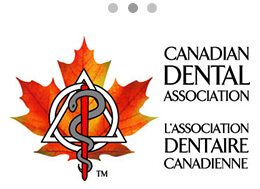 Dr. Pierre Pizem, a general practicioner, earned his Doctorate in Dental Surgery at the University of Montreal in 1991. He opened his private dental clinic in 1992 and undertook a career in community dental health at the Montreal Department of Public Health (Direction de la Santé Publique de Montréal-Centre), an agency attached to the Ministry of Health. He was a member of the Council of Physicians, Dentists and Pharmacists at the Montreal General Hospital until 2003. 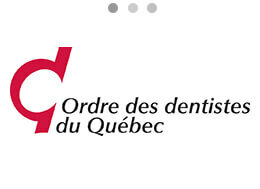 Adding to his previous studies and experience, he earned a Masters Degree in Public Dental Health from the University of Montreal in 1999, for which he gained recognition as a specialist in this field by the Quebec Order of Dentists (l’Ordre des Dentistes du Québec). From the time of his doctoral studies, Dr. Pizem had a special interest in endodontics, the branch of dentistry specialized in studying and treating the dental pulp, the inside of a tooth’s root canal. Over the subsequent 24 years, he diligently developed this interest into a solid experience in this field, gaining a proficiency that has enabled him to successfully perform highly complex root canal procedures. He has been an early adopter of the Protaper Universal Endodontic Files System when they were launch in 2000 and has cumulated 13 years of experience in using this system. Nowadays, almost a 1000 Endodontic schools teach the Protaper Universal Technique Worldwide. 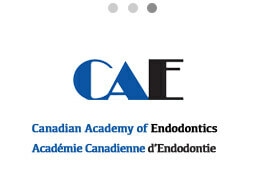 This system became one of the most popular among endodontists around the world. 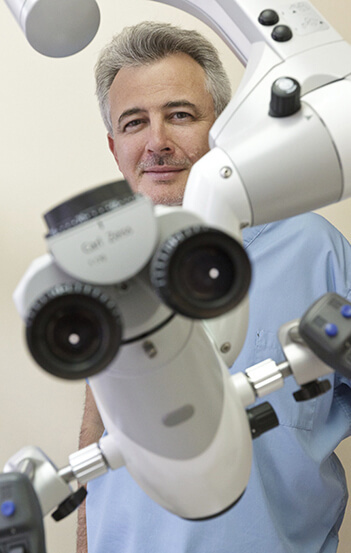 He introduced the first High End OPMI PROergo Endodontic Microscope in Quebec 7 years ago. Back then there was only two of those in whole Canada. Using this piece of technology, he quickly realized that many teeth considered hopeless could in fact be preserved, thus challenging previously widely accepted criterias on endodontic prognosis. His passion for this specialty did motivate him to create this blog thirteen years ago in order to share the power of innovation in Endodontics.